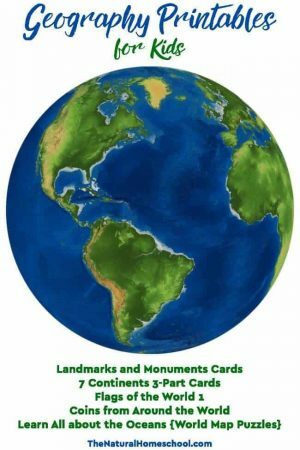 Many of us are big fans of Geography and really enjoy teaching it. 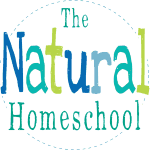 But some parents don’t and have a hard time coming up with wats to teach it in a fun way. 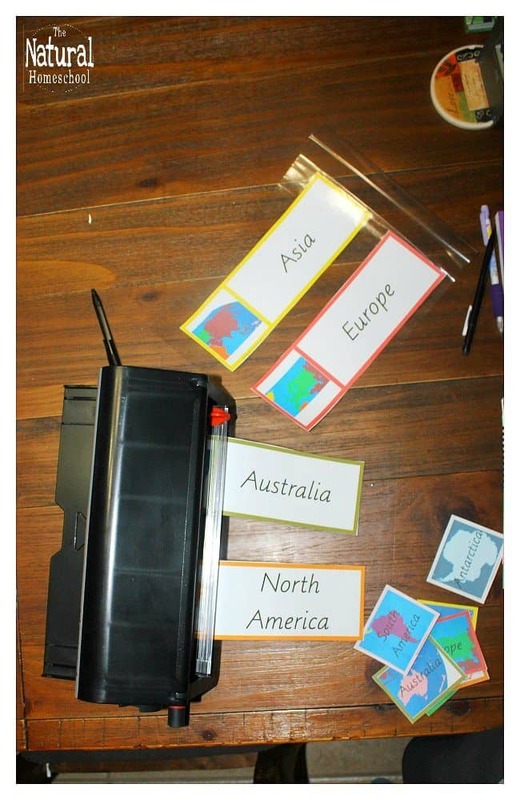 If you have been looking for ways to teach about the seven continents of the world to your kids, then check out these Montessori Geography printables and lessons. 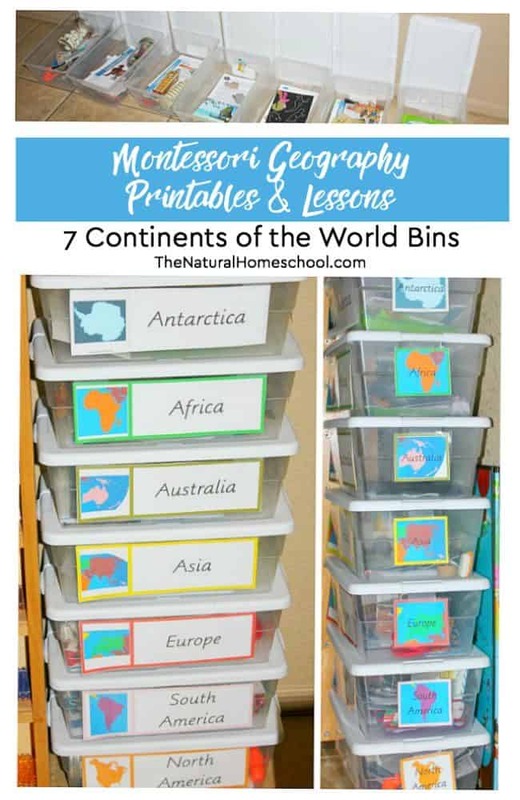 It is a complete look at our fantastic “7 continents of the world” bins. 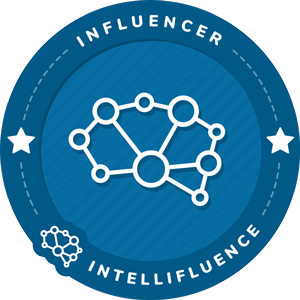 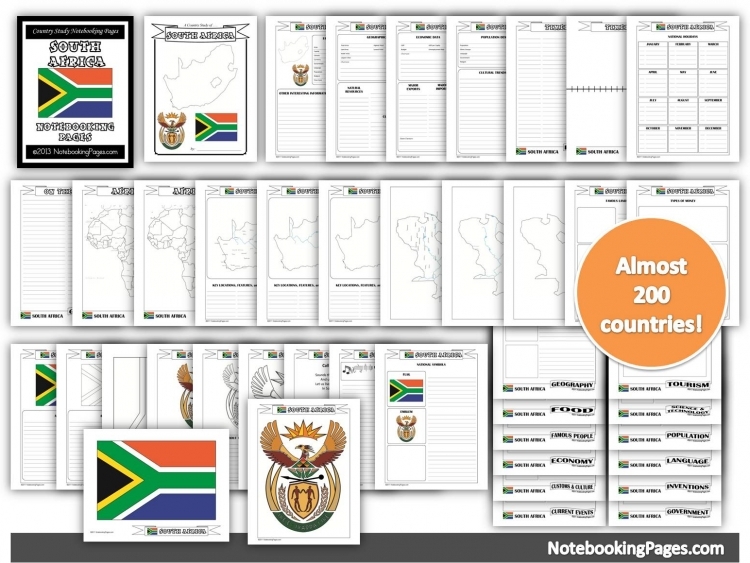 You will also have a chance to download our free printable small and big tags to get your own continent bins started! 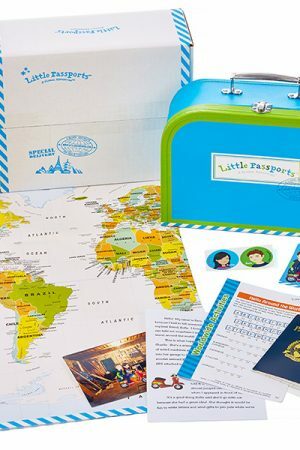 Our base is always our Little Passports (World Edition) monthly subscription because we can easily add the entire package to our continent box and it add up beautifully, month after month. 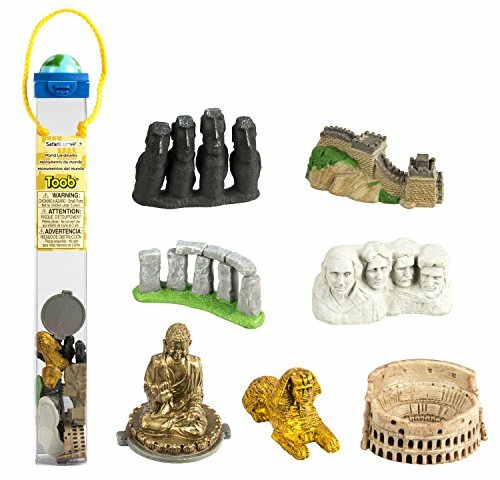 Each package focuses on one country of the world. 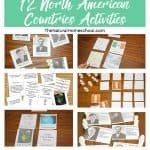 It includes a letter with fun information about a country, a list of activities (games, language lessons, recipes from that country, stickers, etc), a postcard from that place and a toy or a hands-on activity. 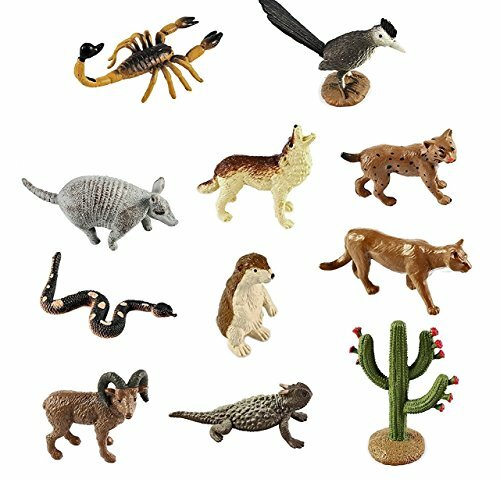 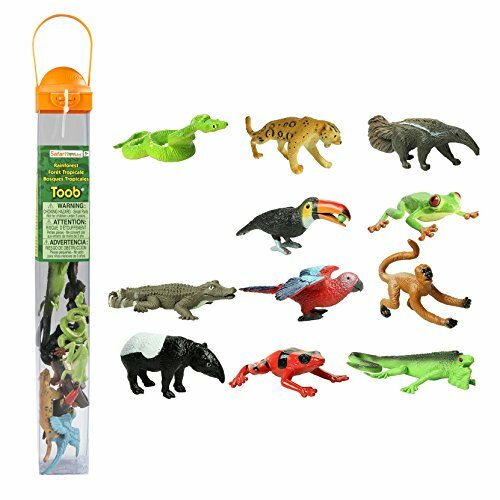 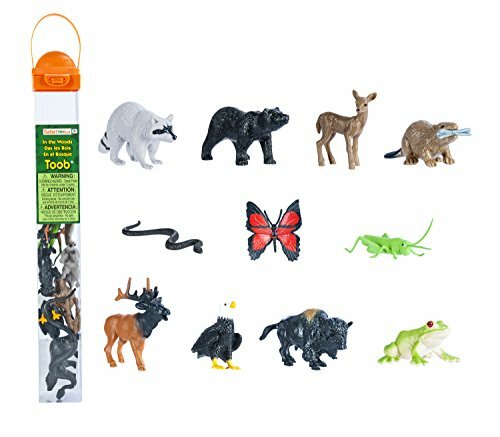 We also love using small replicas of either monuments or native animals from countries, etc. 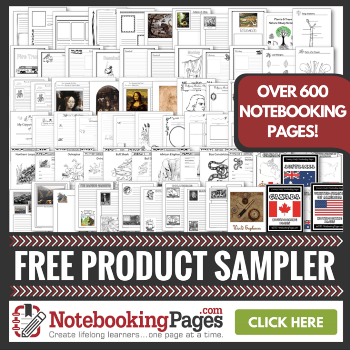 We also use our printable bundles for some paper-and pencil as well as some hands-on learning activities. 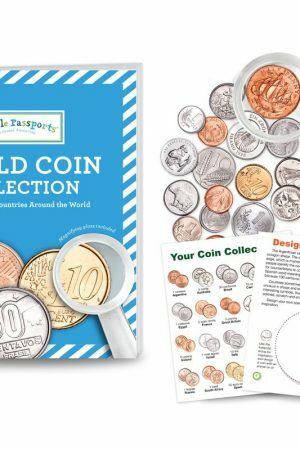 These three are the perfect ways to collect in the bins for each of the continents that kids can learn from and play with. 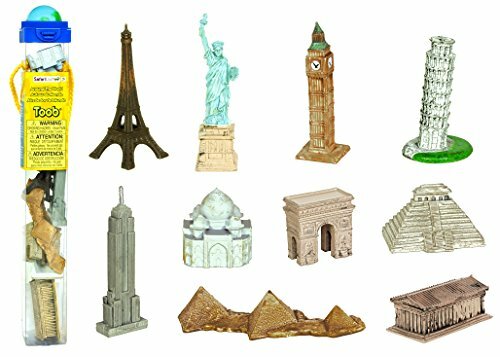 You can also include a small world continents map in each of the bins and circle the continent that the bin belongs to. 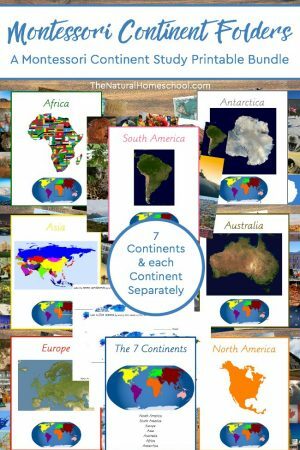 It will be a great visual to begin recognizing the shape and location of the continent. 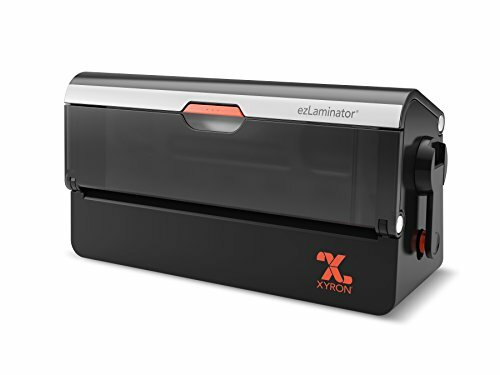 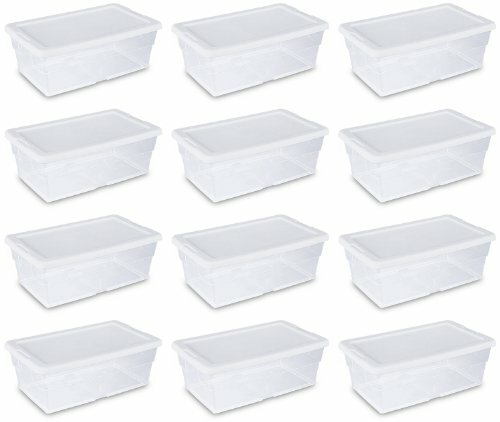 To make the bin labels, you need the printable download (in this post), a color printer, double-sided tape and (highly recommended) a laminator. 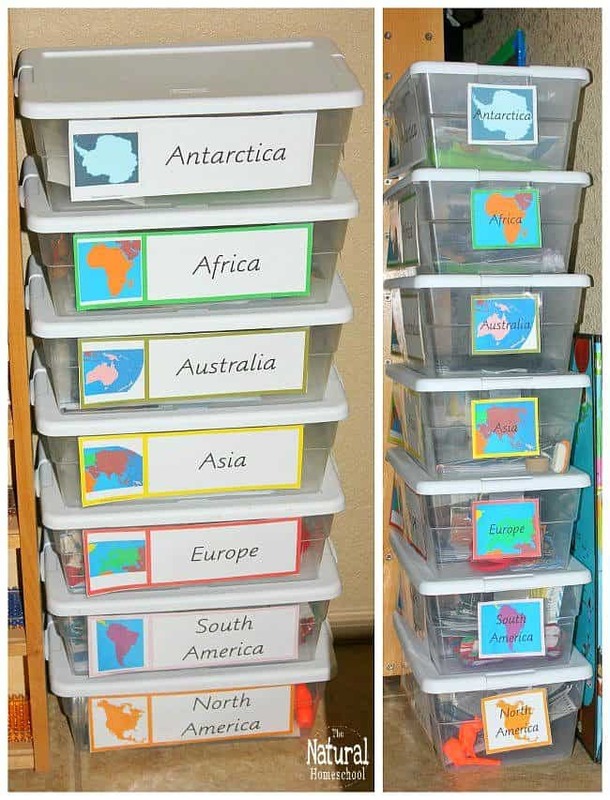 Once you have the 7 bins, you can get together all the fun hands-on activities and replicas about the continents of the world! 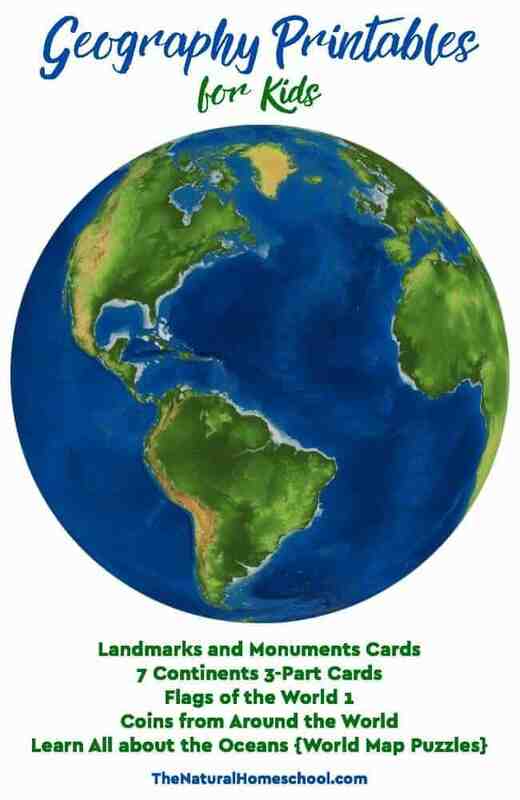 You can also include some of the Geography lesson plans that we have put together in bundles. 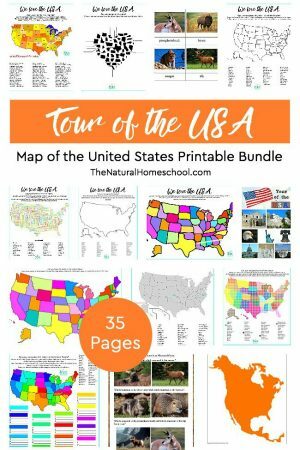 We have some of the USA, some of Geography in general, maps and more! 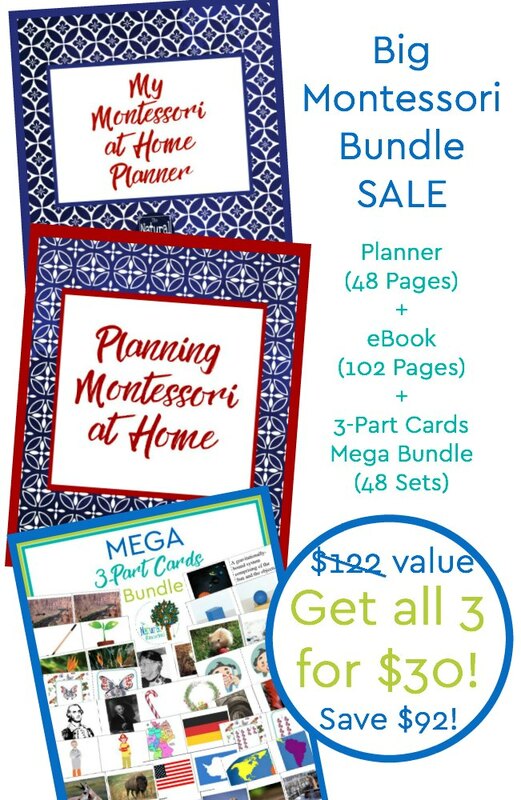 Check out the Printable Bundles HERE! 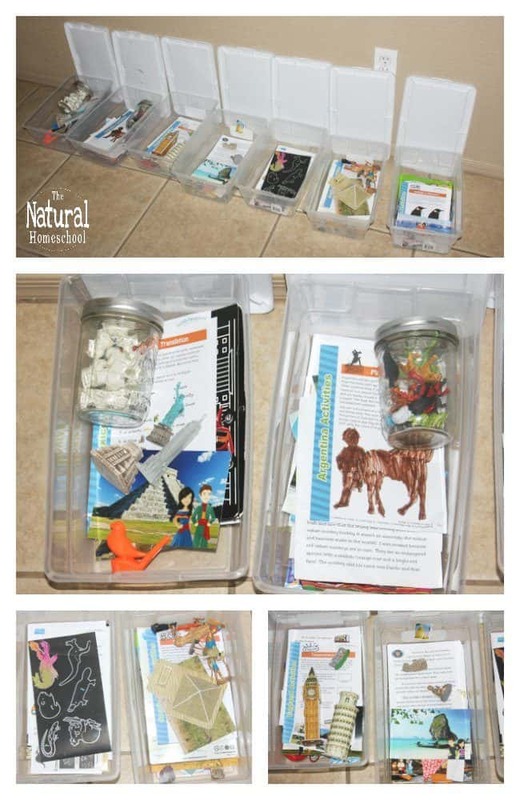 Aren’t these bins on the 7 continents for kids awesome? 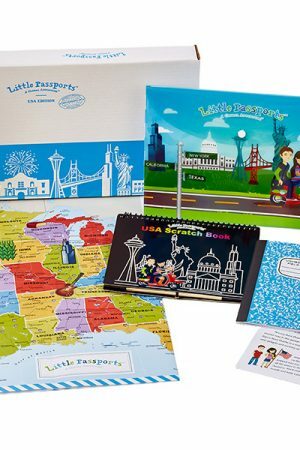 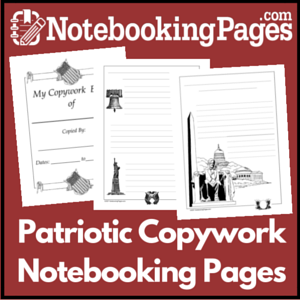 As we travel, get our monthly Little Passports packages and talk to friends and family in other countries/continents, we get our world Geography lesson plans more and more complete. 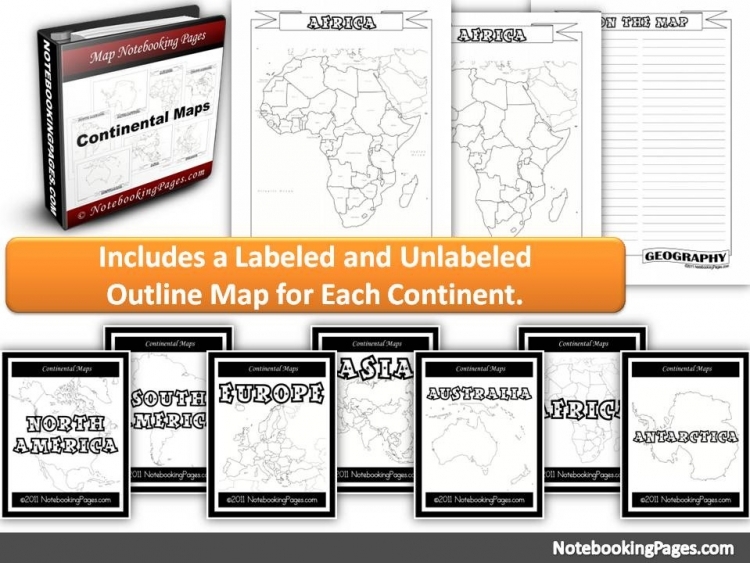 It is such a great way to make Geography easier to learn and more memorable. 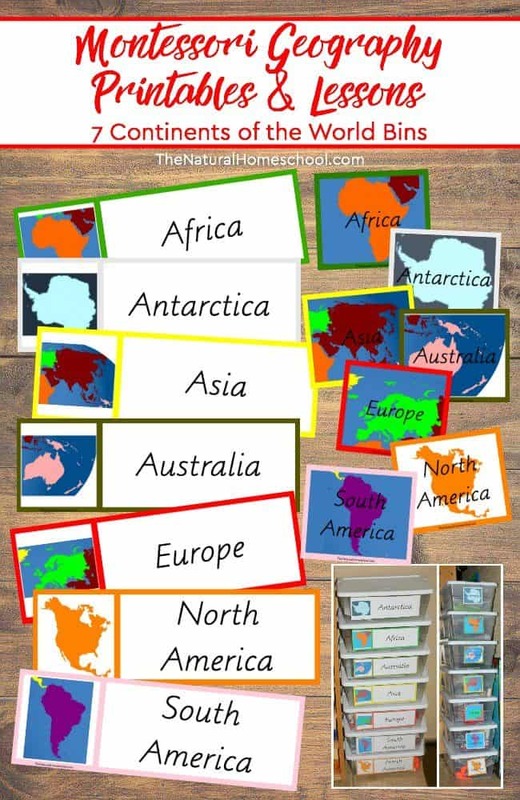 Thanks for checking out our Montessori Geography Printables & Lessons ~ 7 Continents of the World Bins post! 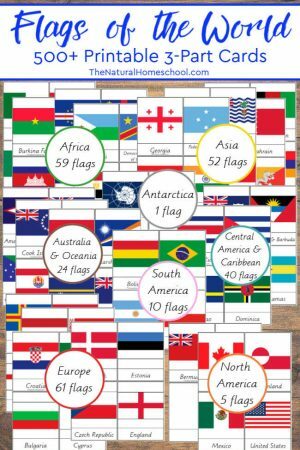 I am sure that you and your kids will love your continent bins as much as we love ours!